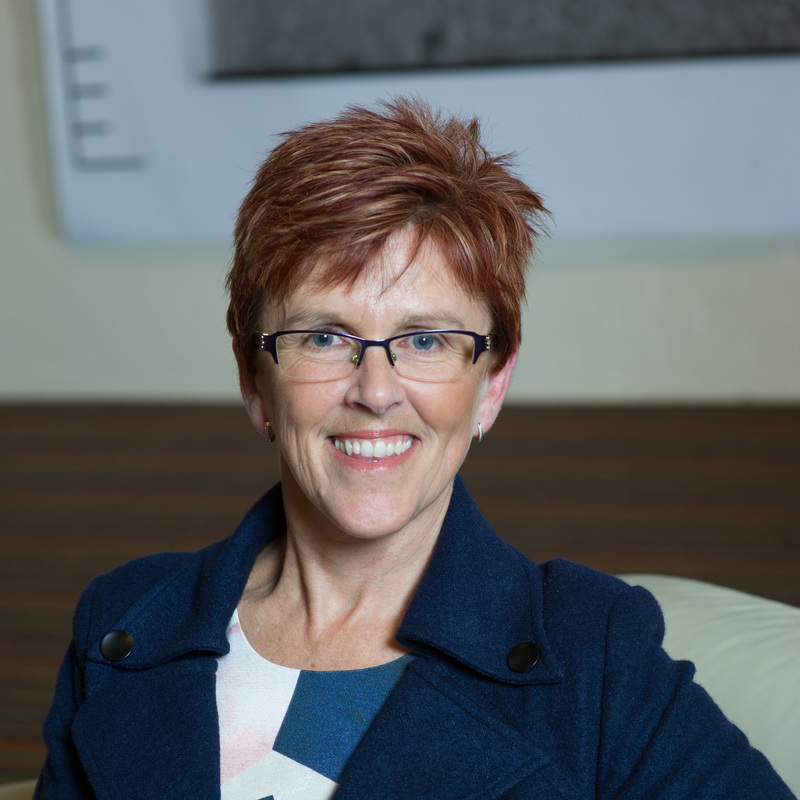 Kat Baddeley is CEO of the Victorian Regional Community Leadership Programs (VRCLP). Driving in excess of 20,000 kilometres annually, she travels the banks of the Murray River to the Great South Coast, Gippsland to the Wimmera and everywhere in-between, experiencing firsthand the passion and power of a community leadership network across Victoria. Kat has a wealth of experience in strategic planning, organisational design, human resource management, program design and implementation. She possesses strong research, analytic and evaluation skills and enjoys learning new technology to encourage best-practice thinking and efficiencies across organisations she works with. Her current passion is learning all there is to learn about social outcomes measurement. With a passion for building resilience in her community, Kat demonstrates this through her work as a volunteer board director across a number of diverse boards.